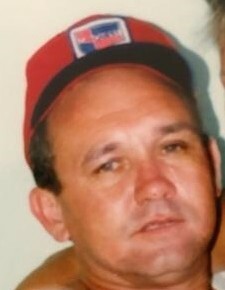 Donald Eugene Alumbaugh, 67, of Hymera, IN. passed away at his residence Saturday, June 16, 2018. He was born in Indianapolis, IN August 7, 1950, the son of Dale Alumbaugh and Martina Murphy Alumbaugh. He was preceded in death his parents, two brothers, Daniel Frances Alumbaugh and Dennis Alumbaugh. Survivors include two sons, Louie Flowers, and Gale Flowers of Arizona. Cremation was chosen. There will be a celebration of life at a later date. Arrangements were entrusted to Newkirk’s Funeral Home.